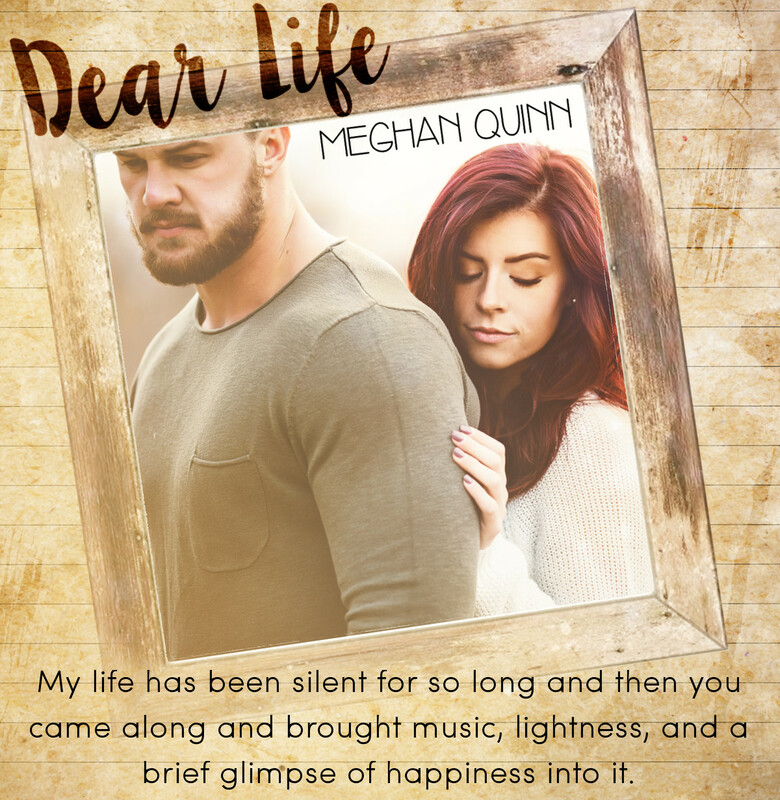 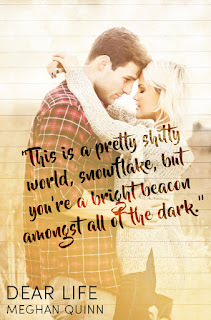 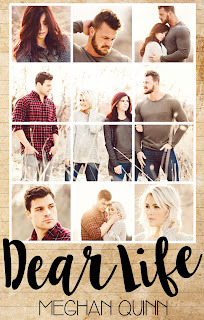 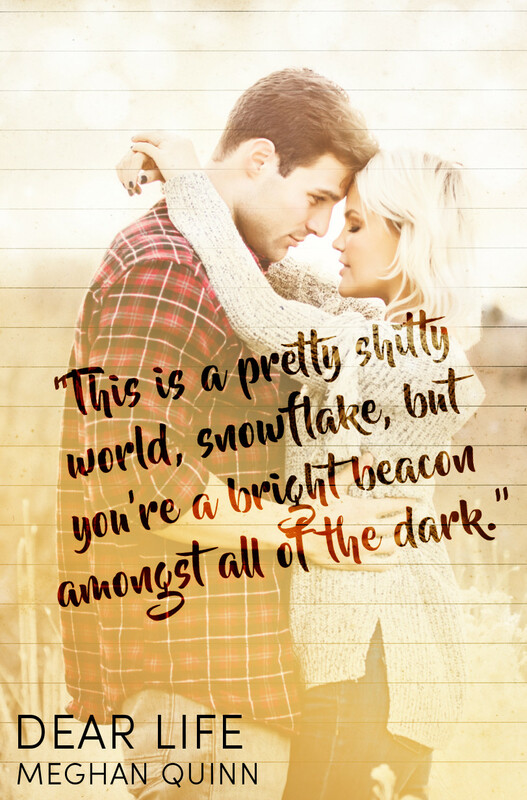 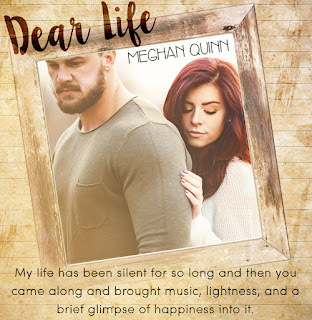 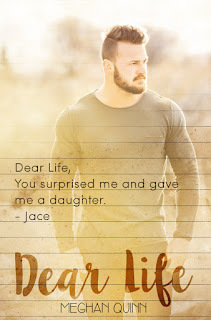 The Pre-Order for Dear Life is LIVE!!! 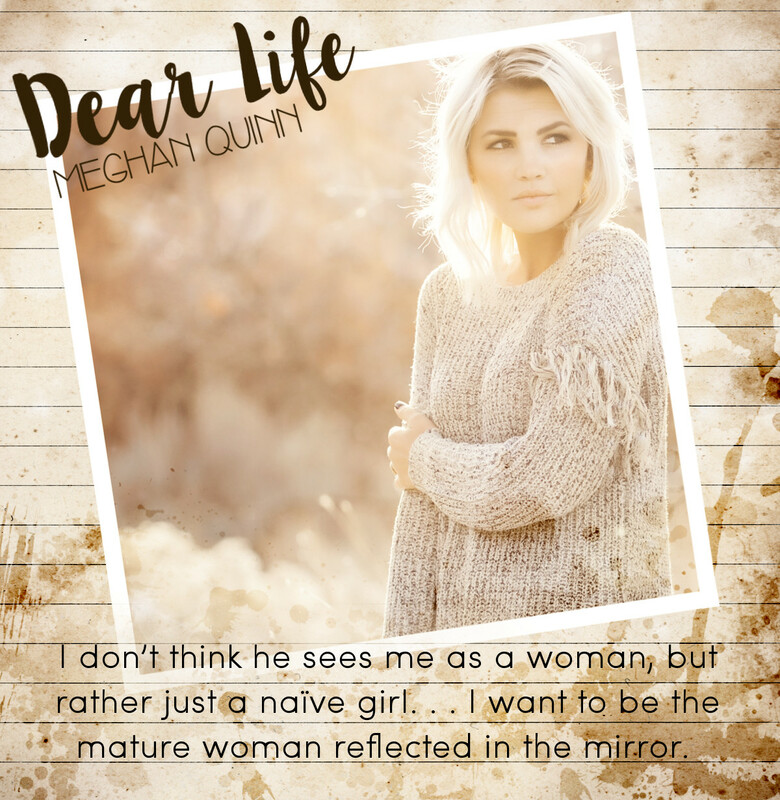 I am reading this book at the moment and this is so different from Meghan Quinn's normal. This is EMOTIONAL, thought provoking and stunningly beautiful. 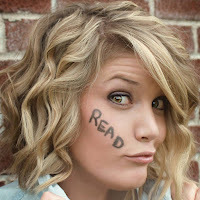 I AM IN BOOK LOVE!